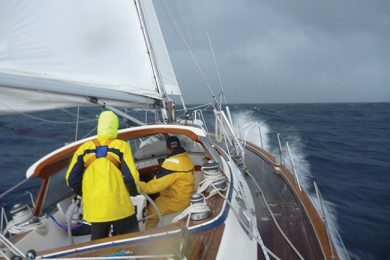 A couple of years ago we were struck by lightning just as we were leaving West End, the Bahamas on our way north to our home port in Newport, RI. The storm was a monster thunder and lightning show in the Gulf Stream that went on for six hours. We didn’t actually feel the strike and we didn’t lose our electronics all at once as you might expect from a direct hit. But, over the next few days as we sailed north towards Hatteras, gremlins started to appear in the electronics. The autopilot developed a mind of its own and would suddenly shift 20 degrees to port. The chartplotter (MFD) would lose the GPS position and would need to be rebooted to reacquire it. Even the radar would shut itself off without warning and need to be rebooted to start it up again. Something was definitely wrong. 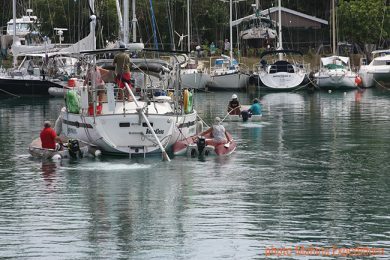 We had a great trip north despite the gremlins and were able to work around the issues with a little extra diligence. When we got home, we got the system checked by our pals at Cay Electronics and they couldn’t put their finger on the exact problem but they could see that things were amiss. We contacted our insurance company who sent a surveyor to check out the system. The conclusion was that the lightning strike had fatally damaged the entire electronics package so our system was condemned and the insurance company agreed to replace with all new gear. 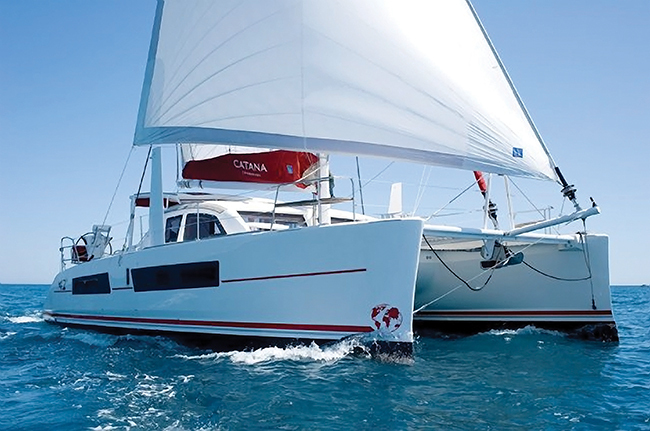 That meant we had to start from scratch and design for ourselves, with the help of the experts at Cay, an entirely new and modern navigation system for the boat. Our boat, a Jeanneau 45.2, has a big, useful chart table with ample room for mounting radios and screens and a large cockpit table where a chartplotter was mounted in a NavPod. 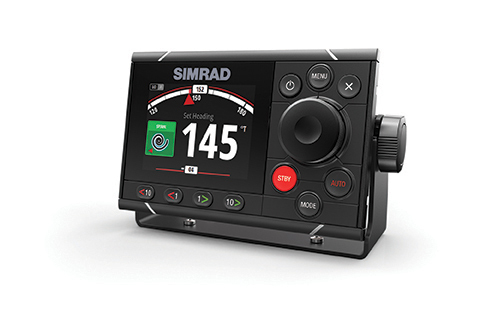 With redundancy being the heart of good seamanship, we made the executive decision at the outset to replace the chartplotter (MFD) on the cockpit table with a new one and to add a second MFD at the chart table. The unit down below has a touch screen while we chose not to use a touch screen in the cockpit because it is too susceptible to random touches that could create navigation problems. 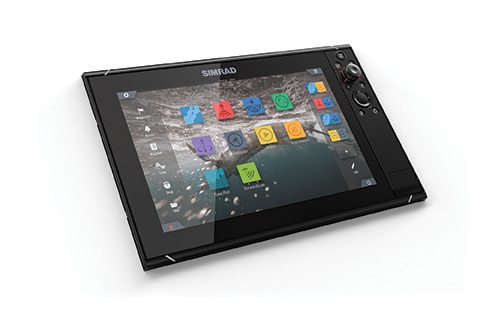 The latest developments in MFDs have made these all purpose navigation tools easy to use and very sophisticated. 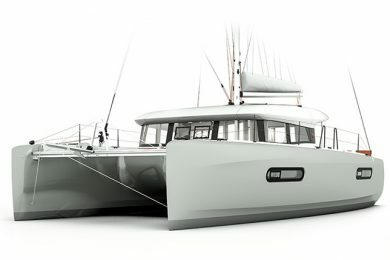 On some models on the market, such as the B&G MFDs, you will find that a lot of functions specific to sailing have been included in the software so you can generate your best sailing angles, the right times to tack and how to interface your sailing data with current and tide information. We use Navionics digital charts on the chartplotters so these had to be reloaded and then updated via a laptop and the online updates. 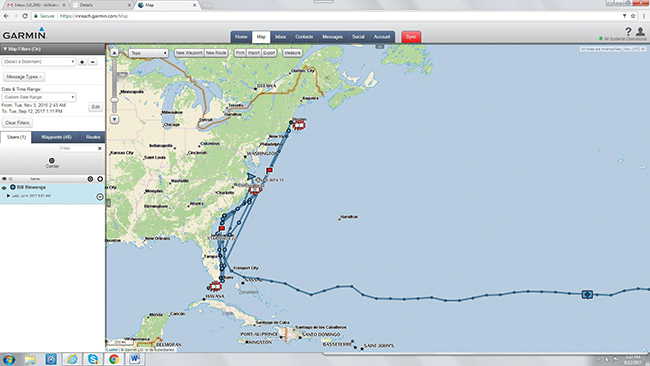 Navionics has a crowd-sourcing online function that allows users to submit chart updates for review and possible posting. Because of the ability to share data from instruments and sensors across the network we felt it was important to go with a single manufacturer so we would be confident that each unit would talk seamlessly with the whole network. In our case, we had Raymarine on the boat when lightning struck so the insurance company replaced it with the same brand and similar but newer models. The MFDs we installed were the 12-inch eSeries models that can display and control all instrument functions with the exception of the autopilot. The processors in these units are so fast these days that screens refresh almost instantaneously. 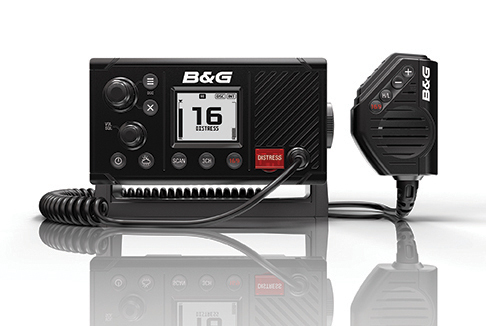 We have used the B&G, Simrad and Furuno MFDs which have similar refresh rates and the full range of functions. The GPS antenna had to be replaced so the entire old network was removed and new cables run to the radar pole that we had installed at the stern. This tower is where most of the antennas for the boat are mounted. GPS, of course, is the key to the whole navigation system. It is hard to believe that GPS has only been around for 30 years since it plays such a big role in our everyday lives. The U.S. government which maintains the fleet of satellites offers worldwide coverage and when at least four satellite are in an antenna’s view will render an accurate position to within a guaranteed minimum of 25 feet and often much better than that. In fact, modern GPS receivers and satellites often team up to place you within three feet of your actual position. 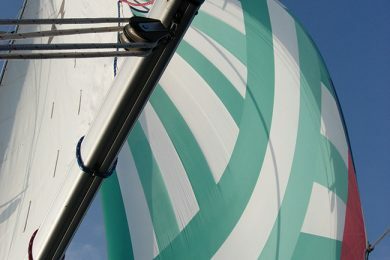 From our point of view, the MFDs and GPS are the basic navigation system but to get the data you need to allow the software to do its job – in our case Lighthouse 1 – we needed to include a depth sounder, speedo-log and wind instruments and individual multifunction displays where the data can be viewed right at each of the twin helms. 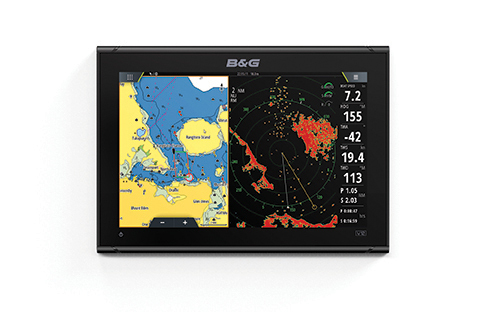 We chose the i50 displays with one each for speed, depth and other functions and one each for wind speed and true and apparent wind direction. 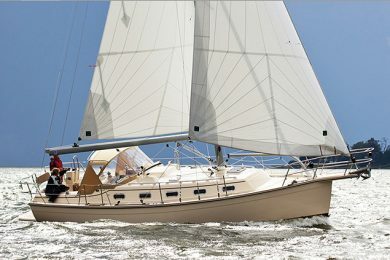 With boat speed, course, chart, wind speed and direction and GPS data flowing to the MFD, the software can calculate true wind speed, apparent wind speed, true and apparent wind angles, speed through the water, velocity made good, current or tide direction and speed and laylines for favored tacks. 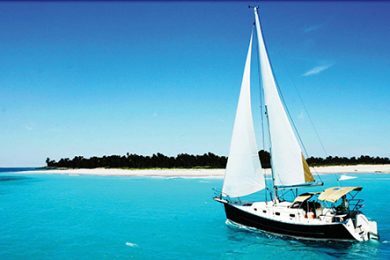 With this navigation system you could sail safely anywhere in the world, although you might find that the digital charts for some remote areas have not been updated with GPS based geo surveys. 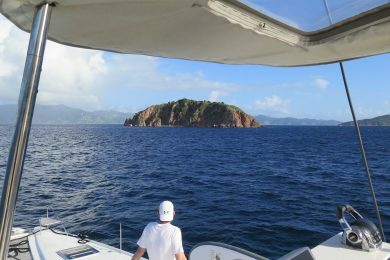 Once when anchored in the middle of the large harbor at Nuku Hiva, The Marquesas, French Polynesia, the GPS showed us positioned a mile inland on top of a 3,000 foot mountain. In addition to the navigational basics, our boat also had radar and an autopilot, so these had to be replaced after the lightning strike. The autopilot was still acting peculiar and would turn suddenly for no reason and the radar would shut down at the worst possible moments. The autopilot replacement involved a new cockpit mounted control head (p70), a new computer and sensor and a new drive unit. 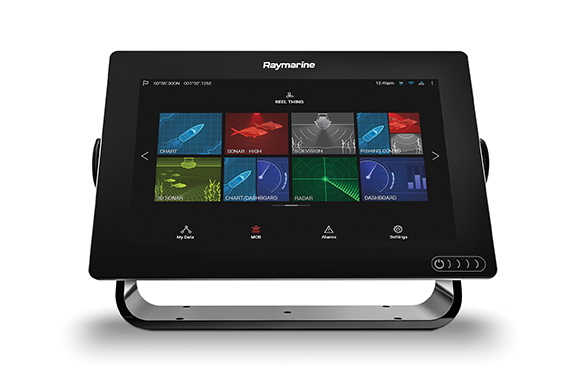 The latest systems from Raymarine and their competitors are so sophisticated that they appear to be very simple. 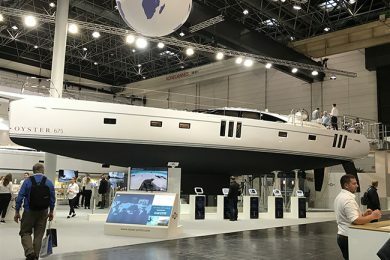 With multi-directional sensors and digital compass input, the new autopilots can calculate sea states, yaw rates, pitch rates and adjust the speed and force of the helm corrections accordingly. 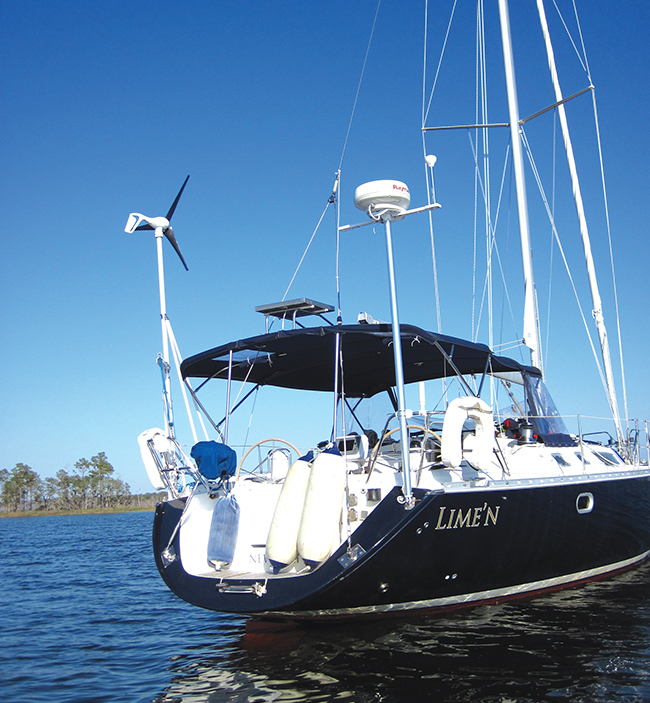 We often use the wind instrument interface to set the pilot to steer to the apparent wind – much as a mechanical windvane does – and the new autopilot, after installation and tuning, drove the boat like a veteran helmsman. The new digital radars, like the 48-mile unit we installed, have a lot of cool features. They turn on and off more quickly than our old analog radar, have a much sharper image, easy to use gain and filter functions and are excellent at focusing on objects close to the boat, an area that often was a dead zone for earlier radars. Plus the scanner is smaller and lighter (only 21 pounds) than the radar it replaced. There are a few ways to use radar on the MFD. You can show the digital chart in one screen with the radar image in a second screen next to it; this gives you the real world that the radar is actually seeing with the digital world in the chart next to it with both screens being clear and easy to read. Or, you can overlay the radar images right on top of the digital chart so the real world and the digital world can be viewed together. If the digital chart is not completely accurate, the difference between the overlay and the chart can be alarming. The last item we installed in the new navigation system was new to us and not covered by the insurance. But, it is one of the most valuable new electronic tools to be developed in recently years and that is an automatic identification system transceiver (AIS). 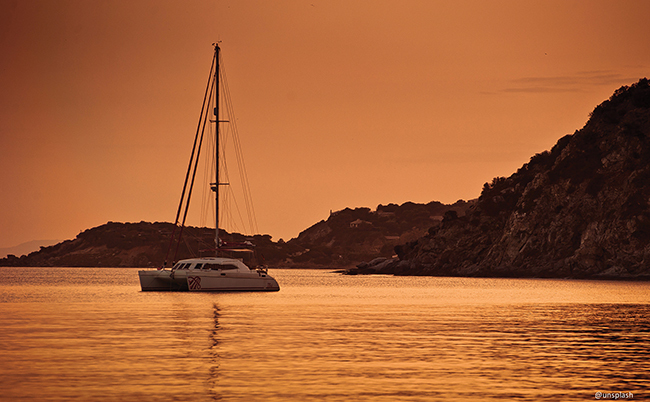 The AIS operates on the VHF bandwidths so the signal it receives from other vessels and the signal that you broadcast from your boat are line-of-sight. Depending on the height of your antenna, the range can be from 10 to 40 miles. The AIS we installed shows its contacts on the MFD screen as an overlay that can be switched off when not in use or tuned with a set of filters to show all vessels, only the vessels near you, only the vessels that pose a threat of collision and so forth. Standing night watches in busy shipping lanes can be a nerve-racking experience as you scan the horizon for ships and try to match what you see with images on your radar. AIS gives you the data you need; scroll over the image on the MFD of a ship that is heading toward you and you will get the ship’s name, home port, speed, course, destination and the time to possible collision. 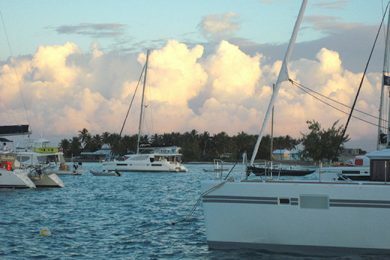 With this information, you can call the ship by name on the VHF radio with the high likelihood of getting a reply…because the ship sees you on their MFD and knows who you are and the likelihood of a collision. 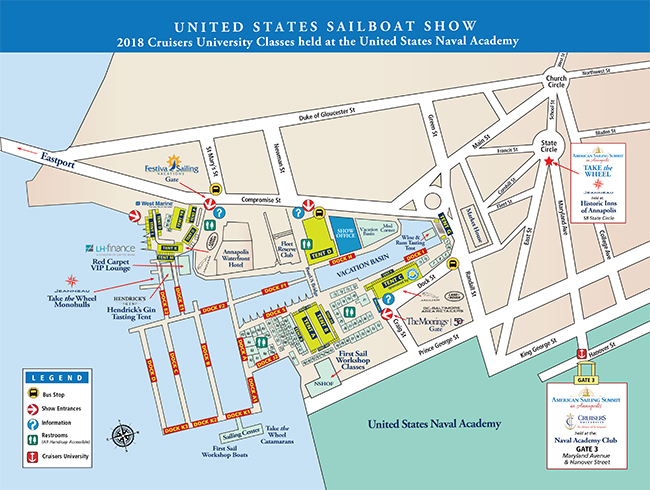 An added attraction to the AIS technology lies in the development in the last few years of personal locator beacons that transmit an AIS signal. If a person falls overboard, the PLB sends a signal that gives the precise location of the victim to any AIS equipped vessel nearby, particularly your own. This data reduces rescue times significantly and has and will continue to save lives. AIS transceiver technology is such a valuable safety tool, I would never go to sea again without it. Our boat was amazingly well tricked out with the latest marine electronics when all was said and done. We had everything we needed and more. But that doesn’t mean we can’t pine a bit for the latest and greatest new thing. What’s on the wish list? First, a satphone with a built-in dome antenna so we can communicate easily and thus work from the boat. But these are expensive and still not fast enough to really work online. So, the simpler solution would be the new IridiumGO that provides a good connection to the Iridium satellites and enables quick and efficient email through which you can access all sorts of information, data, weather forecasts and so forth. Second, is a single sideband HF radio (SSB). While the technology is old fashioned it still works and provides a level of communications redundancy that adds to the overall safety picture aboard our boat. To this we would add a Pactor modem and one of the radio email programs such as Sailmail through which we can send and receive email and get good weather forecasts. Lastly, we’d add a FLIR thermal imaging camera mounted up the mast, probably on a spreader, that can pan around in a circle and up and down remotely. These cameras show their thermal images on the MFD screen and give amazing clear images; they allow you to actually see in the dark and can be incredibly useful in a man overboard emergency or just when trying to find and pick up a mooring in total darkness. 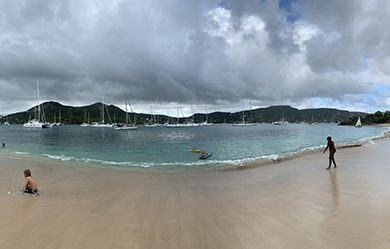 I would never want to be struck by lightning again, and we know a few skippers who have been struck more than once, but going through the process of refitting our boat with an all new electronic navigation system was an eye-opener.